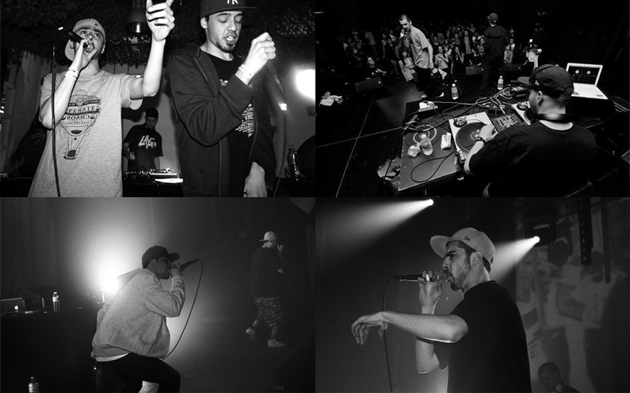 The two verbal constituents of the group, MC JaJa and MC Samoerai, had been working together for quite some time. The DJ being the backbone of Hip Hop, they knew they had to collaberate with a master on the wheels of steel. This is where Dizzy Dee (aka King D) enters the setting. Being a friend of the two MC’s and understanding each others musical tastes, collaboration wasn’t far way. Once they got together and started working on music something became very obvious: it was time to bring back the oldschool hiphop! 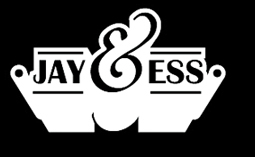 In December 2011 Jayeness released their first EP called “Back 2 the Basics”. The boombap beats, funky flows and energetic delivery caught the attention of many undergound hiphopheads but also got quite some recognition outside the hiphopscene. As the cherry on the cake their paths crossed with singer/femcee Aminah who soon started joining them on stage. Not only does she bring extra soul to the show, she knows how to f*cking rip the mic! With Aminah at their side the crew released the tracks “Trip through your mind”, “The Tribe” and “The Cure” which can be found on the Phatmark Collective compilation album “Friends, Fools & Family”. Through the years Jayeness has proven to be unstoppable on stage, rocking shows at multiple venues and events around the country. In the summer of 2016 they released a video for the track ‘Follow The Sunshine’ that was used as the first single for the recently released ‘Friends, Fools & Family 2’ album. Two more new tracks are featured on the album so be sure to check them out on Spotify or Itunes and get your physical copy (CD) in our Online Phatmarket! The Pharcyde & Jayeness Clap your hands everybody!